Congratulations to Franz Welser-Möst, whose DVD recording of Strauss’ Der Rosenkavalier has been awarded an ECHO Klassik award in the category of Music DVD Recording of the Year. The awards will be presented at a ceremony at the Konzerthaus Berlin on 18 October 2015. To view the ECHO Klassik website, click here. 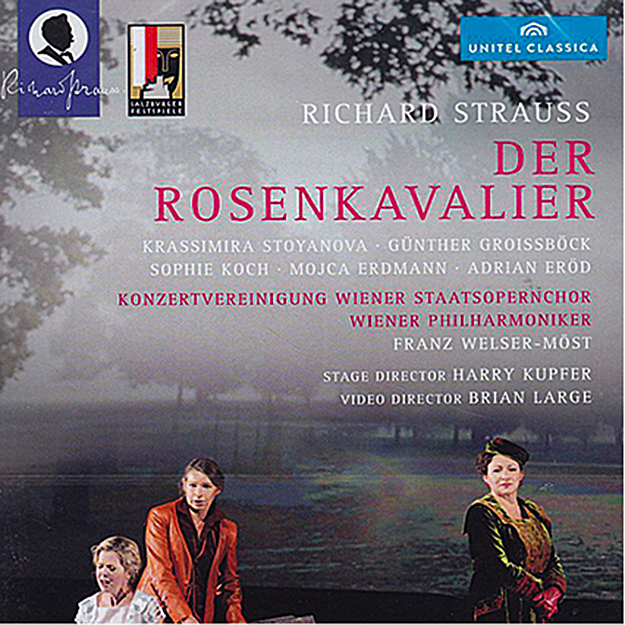 To purchase a copy of Der Rosenkavalier, click here.